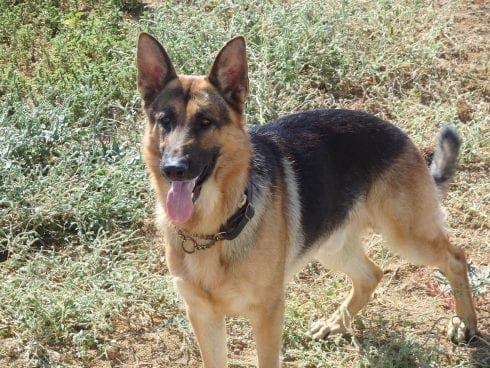 A BRITISH expat is desperately searching for her German Shepherd Murph after he was ambushed by a pack of strays over Christmas. 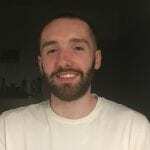 Hayley Coulby left Murph with a sitter in Coin, but on December 29 whilst out on a walk, a group of street dogs attacked and in the confusion he got lost. On hearing the awful news she immediately flew back from the UK and has been searching for her missing pooch in Villafranco every day since December 30 from 6:00am to 8:00pm every day. She has now organised a ‘Get Murph Home’ search on Sunday (tomorrow) at 10:00am and has told the public that Murph responds well to calls of his name and whistling. The search offers a €1000 reward and sets off from the BP garage at Rio Grande near to where Murph went missing. 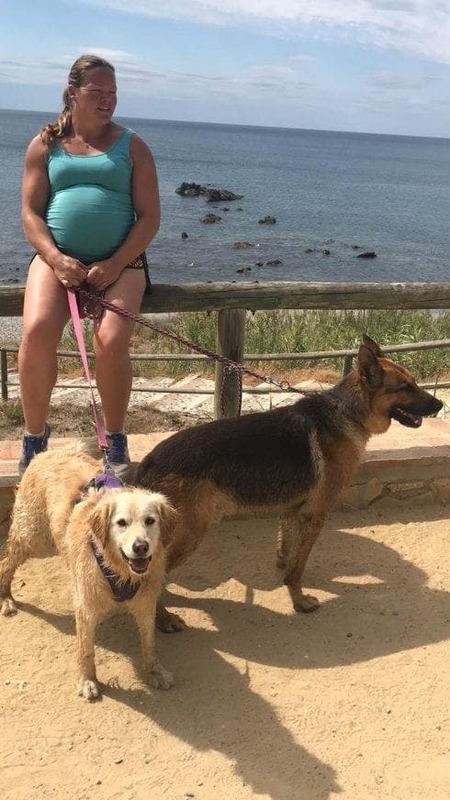 The Estepona resident has also been putting up posters, talking to people, making videos, phoning rescue centres and promoting the search on social media. 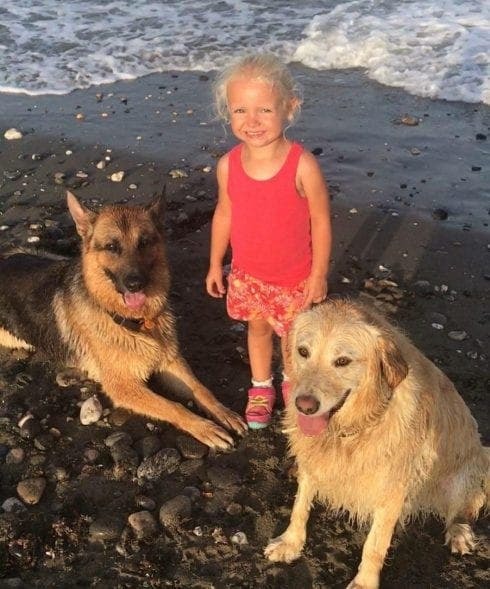 Hayley’s four-year-old daughter and other dog Misty are all heartbroken at the loss of their four-legged friend. The family think Murph will be searching for them in places where there is people and food close to the area he went missing. But the family think it is equally likely that their vanished doggy will be trying to find his way back to Estepona. Hayley has had support from up and down the Costa del Sol so far, but so far it has yielded no results. Click here to help find Murph.